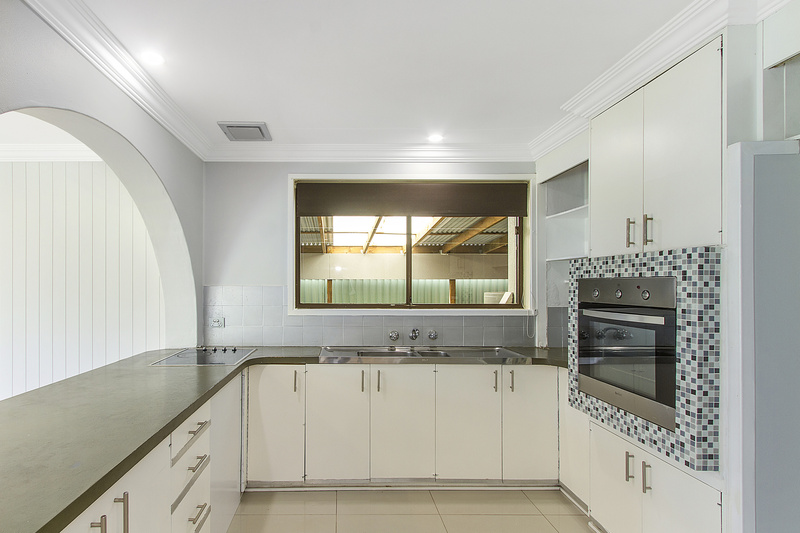 Set on a 651 sqm block this delightful home will make an ideal 1st home or investment property. 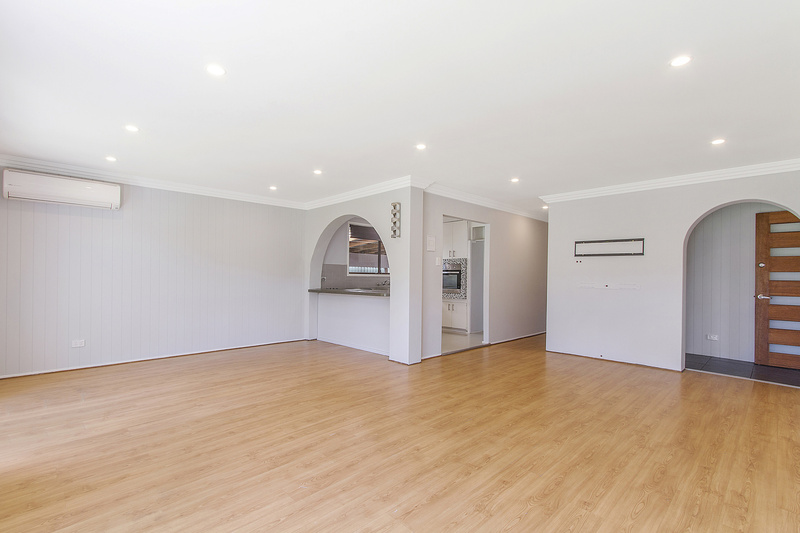 Freshly painted throughout, the home features 3 bedrooms with robes in the main, a comfortable living room, neat functional kitchen and a covered outdoor entertaining area at the rear. 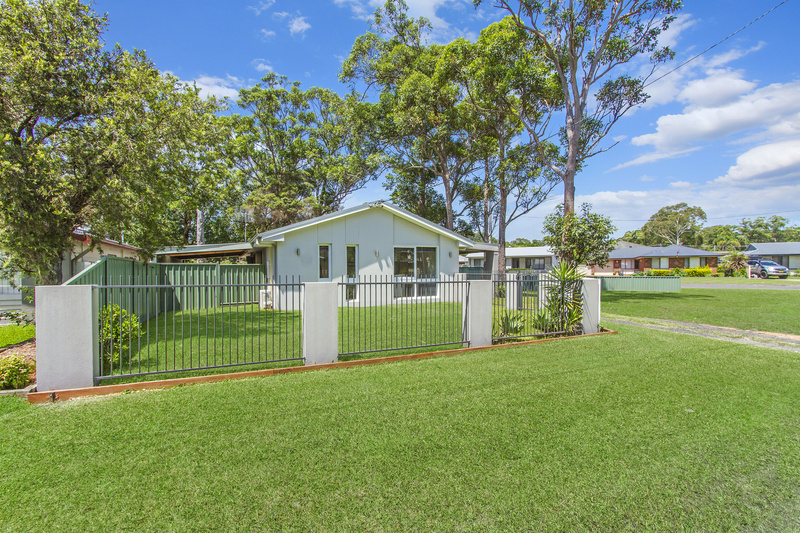 The home comes complete with air conditioning, carport, garden shed and a private fully fenced yard. Enjoying a corner position with a wide street frontage there is plenty of room to expand and grow. The ideal location is close to all amenities, only a short stroll to the park, playground facilities, school and lake. 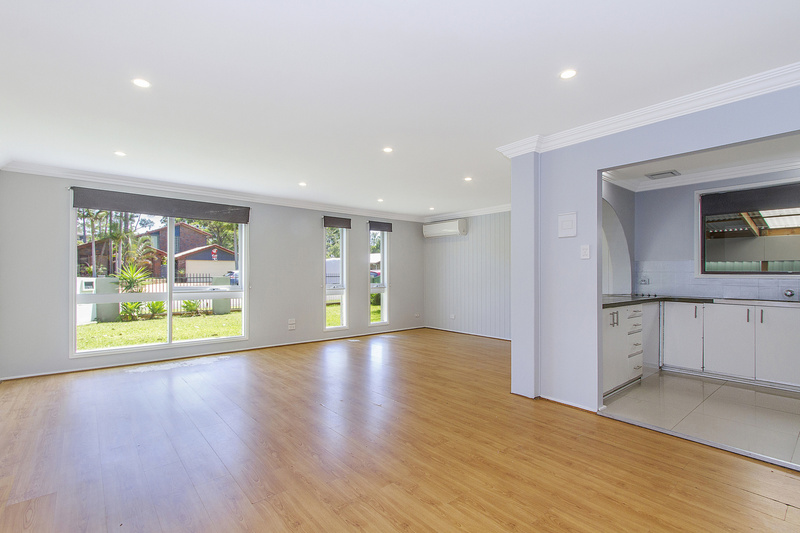 Investors can expect a return of $420 - $430 per week.